My skin is very oily and I have a few areas that are troublesome with redness. I decided to take the Skintactix 30 day clear skin challenge! 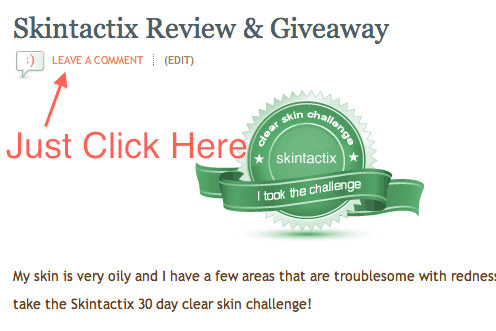 Skintactix provided me with a 30 day supply of their Acne Kit for me to try and blog about my results. I first went to the website and picked a kit that was right for my skin. I picked a kit that was good for oily skin. *Gycolic Exfoliator: For excessively oily skin types, with or without acne. Keeps follicles clear of cellular debris and has minor antibacterial properties. *Green Tea Poultice: For most skin types. Poultice action literally pulls infection and developing infection up and out of the skin. Provides extraordinary acne benefits against P. acne and other undesirable bacteria and their acne promoting lipases. I was surprised to see how small the bottles in the kit were that I received and didn’t think they would last the full 30 days. I have used the trio faithfully, morning and night, every day. The cleanser is pretty basic, just use it on your face with warm water and rinse. My skin alway’s feels great after using it! The glycolic exfoliater is a little different than what I’m use to. You leave it on your skin and I can feel it working! You have to make sure not to use to much or it makes your skin feel yucky. I made that mistake only once! After you let it dry you put on the Green Tea Poultice, which seems like it might be a little heavy, but to my surprise, dries nicely. Another thing I noticed is that The Green Tea poultice, lessens the red appearance of my skin. 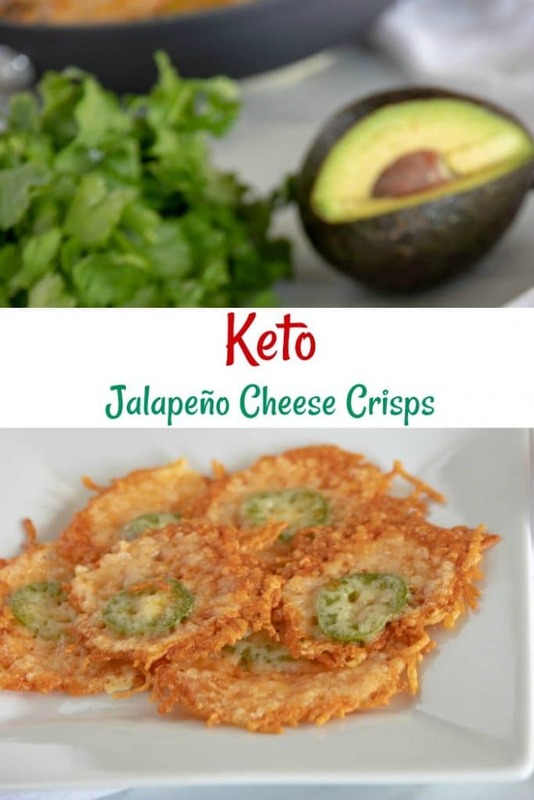 I am really liking these products. My pores are starting to look smaller and my skin is not oily at all! I was able to make it a full 30 days with the product I received and I actually have some left over. In my opinion, these ARE great products and I definitely have results that please me. I have dealt with oily skin most of my life and have to reapply powder throughout the day to lessen it. Using these products, I only apply my makeup in the morning and I’m good for the rest of the day! 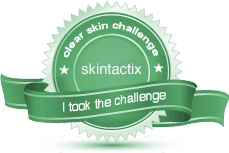 If you have skin problems, I recommend you giving Skintactix a try! Skintactix is letting me give away a FREE trial/travel kit of their products that lasts at least 30 days to one lucky winner. You will get to pick what kit fits your skin type and problem. Giveaway begins now and ends Thurs. April. 28th at 10PM EST. Must be 18 or older to enter. Winners will be selected with random.org and will be notified by email and results posted on website. Winners must respond within 48 hours or a new winner will be selected. Prizes will be sent by the sponsor. Disclosure: I was sent products from Skintactix for the purpose of review. I received no other compensation and my review is my own and my honest opinion. I follow you on facebook b/c I love your website! I would like to win the T1 Kit. I have combination skin and still struggle with acne. I already follow Slick Housewives on Facebook. I also signed up for your newsletter! 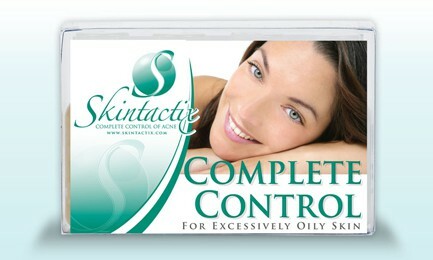 I would love the sensitive and dry skin kit I follow you on FB [email protected] Thanks! I follow you on facebook and love you!!! I have horrible skin....never had acne in High School, so im my case, it starts in my mid- 30's !!!!!! Any help with my skin problem is worth a try. I would love to be able to try Skintactix. I found you guys on SlickHousewives through Facebook. I follow on Twitter! PittsGirl01! I would love to try kit #1. I follow Skintactix on Facebook and am already a follower of Slick Housewives. I would pick the Acne Kit A3: For Sensitive Skin.